One of the most wonderful things about my job is being surrounded by people whose work faces social and environmental change head on. I mean, think of it: Part of what I get to do is learn from, and engage with, people who not only live and thrive amidst the breakneck speed of a digital world, but seem to be able to ride it — along with all the accompanying social change — like a wave. They see things I don’t see. They hear things I don’t hear. Two people came to mind today, and I wanted to share links to their work with you. I won’t try to describe the breadth of Mary Flanagan’s interests. In addition to being a pioneer in gaming for social change, Mary has written widely about the impact of digital culture on our senses, on the way we concieve of public space, and many other topics in the growing field of psychogeography. 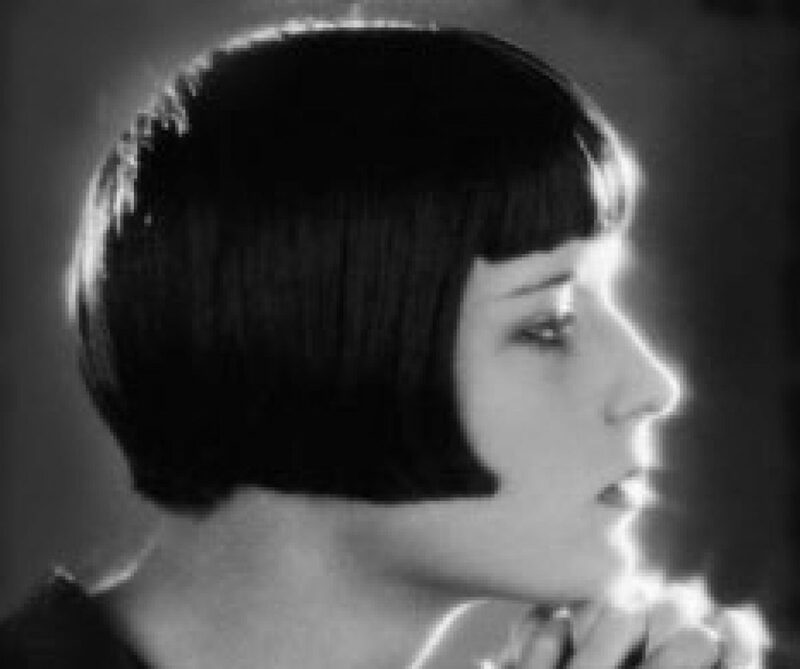 For a wonderful introduction to her work, check out the Tiltfactor web site and her own site. What I wanted to share is a brief interview Mary did this week on the NPR program FutureTense about games like Peacemaker, Food Force and Darfur is Dying. Many of you may not know that gaming is right in the middle of urgent debates about war, genocide, hunger and other ongoing human tragedies. So here is how my catastrophically-oriented mind works. As I watched Mary’s interview and thought about these games, another tragedy was taking place this week in Antarctica: A massive ice shelf began to collapse, apparently due to climate change. And I thought of my colleague Andrea Polli. Andrea spent a good portion of her sabbatical this academic year in Antarctica, focusing on the meeting point of sound, art, global change, and the environment. Among her projects was the recording of an extraordinary series of sounds from the natural environment that are both beautiful and haunting. Included is a truly poignant recording of an iceberg breaking up that is almost impossibly sad to listen to. In fact, to get a sense of her artisitic project and vision, check out her site 90 Degrees South. 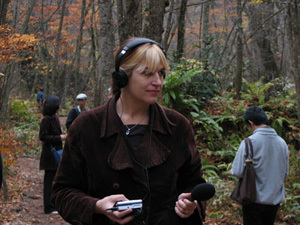 Here is another link to a WNYC broadcast in which Andrea shares her passion for sound: Originally broadcast in March, 2007, it features Edmund Mooney, co-founder of the New York Society for Acoustic Ecology, speaking with Andrea about the New York Sound Map, a collaborative audio map of New York’s audio environment. I’ll be very honest: My foot is just enough inside the pre-digital, “old-media” era that keeping up with a constantly evolving and expanding definition of media and culture can be a disorienting experience. But it is nothing less than thrilling to watch colleagues like these navigate a world so confidently that was unimaginable even just a few short years ago. Expect no less from students that have had access to the Internet for more than half of their lives. When we boomers started using computers initially it was only in our work places. The present young generation uses them in every aspect of their lives, not just as part of a job. That’s why they will dream up digital concepts, uses and gadgets that we never will. So true. What really amazes me , though, much more than tech savvy, is the ability of some of my colleagues and young people to be so comfortable with social change, to assume that it is going to happen and to ride it rather than fight it. Sociologists elevated social change to such a key concept and focused enormous attention on how it plays out, But I am not sure that there was an easy transition to the reality of just how fast it can happen. Kuhn’s Structure of Scientific Revolutions got at it, but for a lot of sociologists and for people in general, the speed of technological and social change has been enormously disorienting. Think about it as it relates to media studies, We had 30 or 40 years when radio and print were dominant, Then another 30 or 40 years when television was. But then, as if we were reaching the very top of a roller coaster before it starts down, the digital revolution came and we were careening down this exciting and scary path. I’d like to think that we were cutting edge in our own way, Steve. We were lucky to go to a high school in the mid-1960’s that had a program allowing us to experiment with video and videotape equipment, albeit analog, that the average consumer wouldn’t get access to for another 10 or 15 years. We jumped on that “scary path” with ease and excitement. If only one of us had been larcenous enough top steal those tapes – we then could have posted them on YouTube and found technological closure with the digital generation! It would have been some large dedicated machine , no? We used and abused what ever P.R.I.S.M. was set up for. We jimmy-rigged a couple of reel-to-reel Sony videotape machines. The edits were never perfect. There was always an electronic jiggle on the cut. Most of the time we edited in camera. Previous Previous post: Supporting Actors? Character Actors? How About Just Actors?